The Signet TTF-1 (8G7G3/1) antibody recognizes the Thyroid Transcription Factor (TTF-1, 40kD) which a member of the NKx2 family of transcription factors. 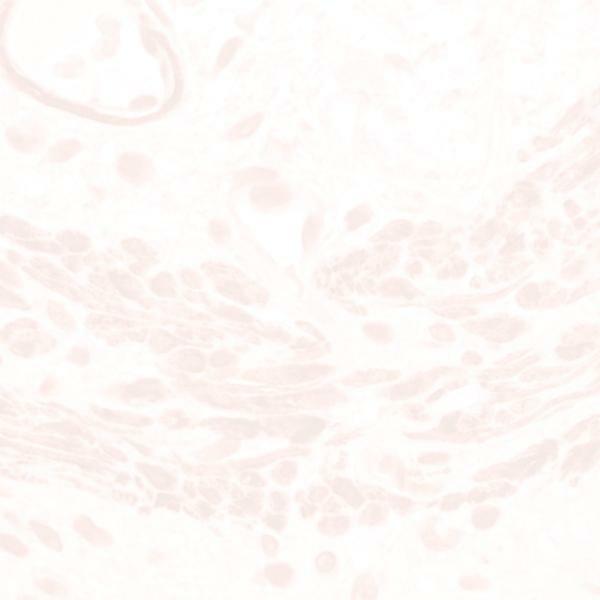 TTF-1 antigen is expressed in epithelial cells of the thyroid gland and the lung. Other tissues such as liver, stomach, pancreas, small intestine, colon, kidney, breast, skin, testes, pituitary, prostate, and adrenal glands are negative. TTF-1 antigen is found in primary lung adenocarcinomas and small cell carcinomas and is not detected in colon and breast carcinomas.